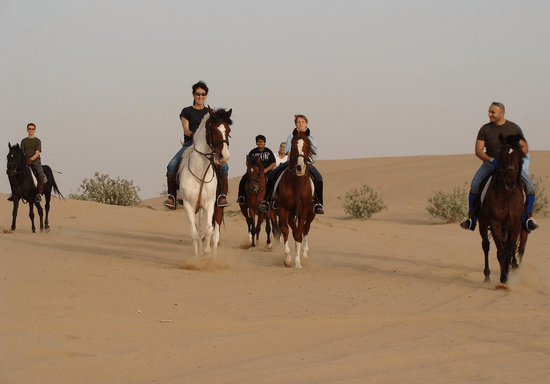 Saddle up, follow the trail and enter the world of horse riding in an amazing experience in the Arabian desert! 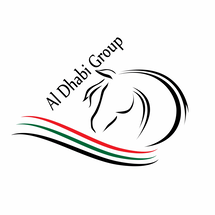 Set off on a horseback into the desert wilderness, led by a professional instructor. Soak up the peace and majesty of the desert, and as you ride across golden and red sands, rolling dunes, watch for desert wildlife.